The chimney and the well, almost exactly the same structure. And such wonderful symbology. 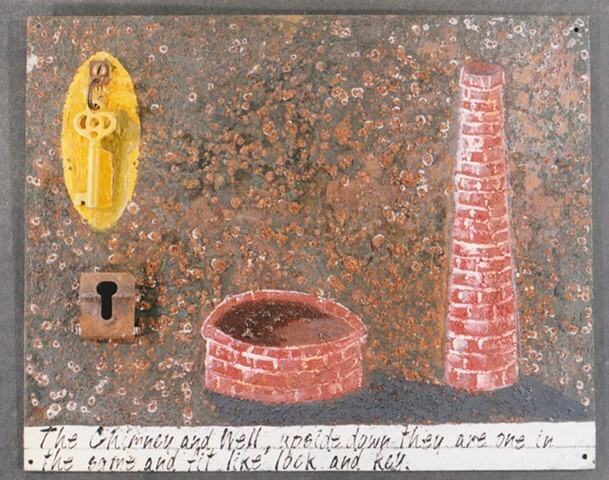 "The Chimney and the Well"